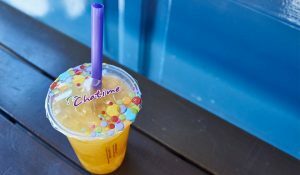 Rock salted cheese may sound like something you’d find on an after-dinner fromage plate, though it’s actually Happy Lemon’s signature tea topping – a sweet, creamy tart treat, lightly whipped and floating on top of your brew of choice. Unique to them, its velvety, enriched cheese is mixed with their own rock salt. 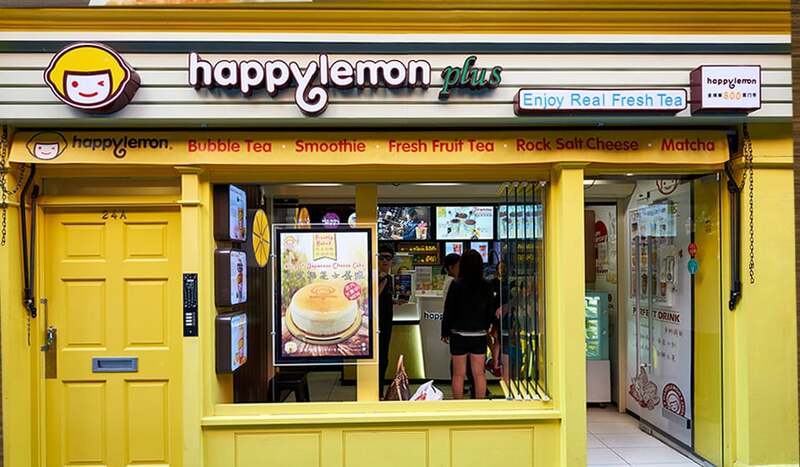 A recent addition to Newport Court, Taiwan’s popular Happy Lemon is fast becoming one of Chinatown’s go-to spots for a uniquely refreshing tea blend, given the never-ending queues snaking out of their bright and sunny shop. 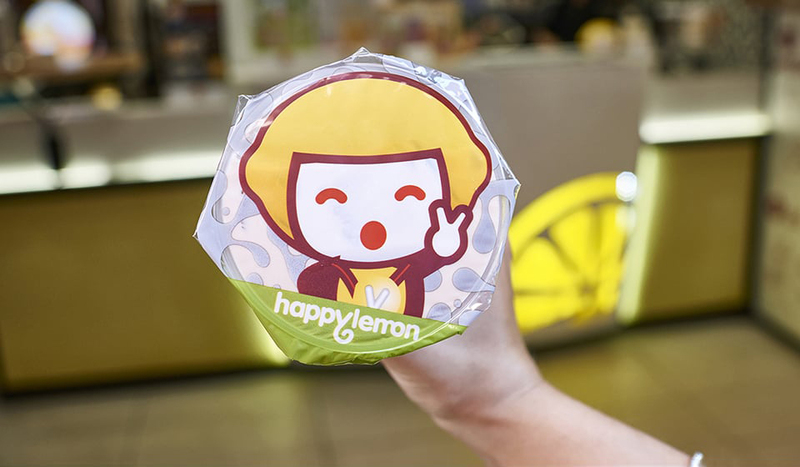 Since opening in Taiwan in 2006, Happy Lemon’s popularity has skyrocketed across the Far East and the States, with new Happy Lemons spreading their citrusy love across 100 cities. 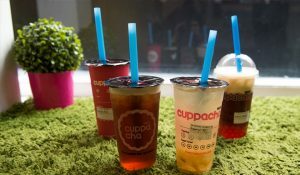 But this Newport Street outpost is their first in the UK. 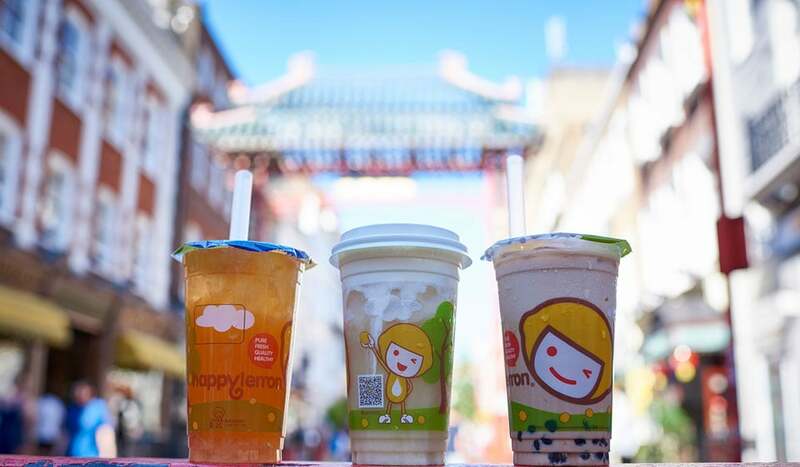 Quirky teas are Happy Lemon’s thing, serving up plenty of customisable and wonderful blends, from a healthy Red Bean with Matcha Latte Smoothie to a zingy Fresh Lemon Honey Green Tea. 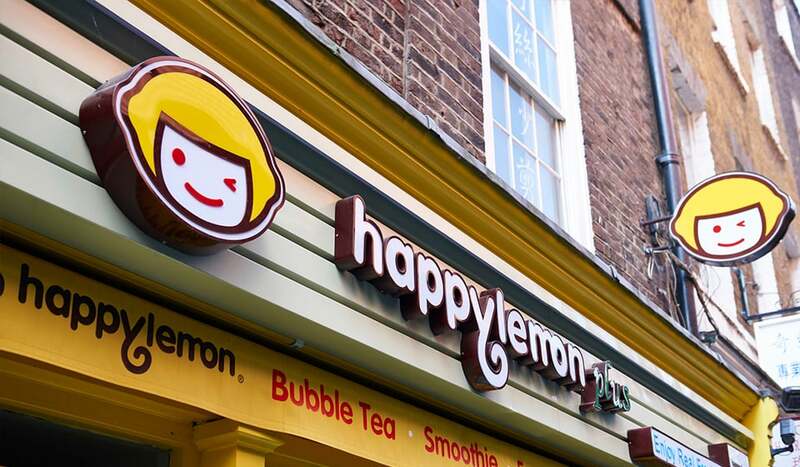 Authenticity is guaranteed at Happy Lemon, they source and import their kumquats, mangos, passion fruit – even their lemons – direct from Taiwan for their fresh fruit teas. 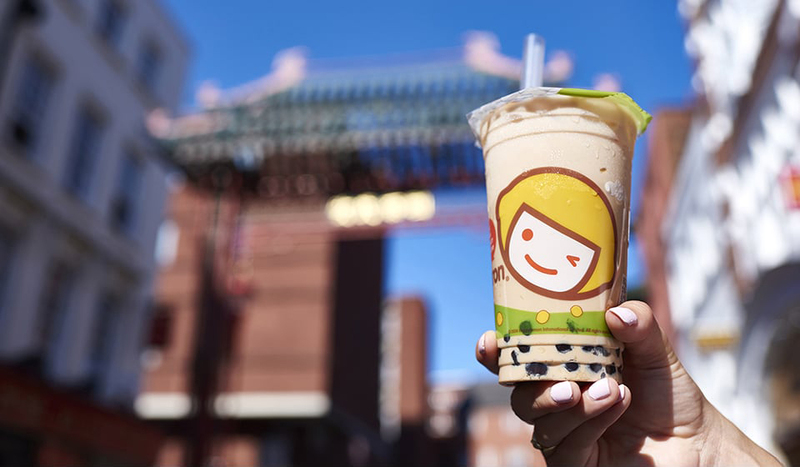 And, of course, they do bubble tea. 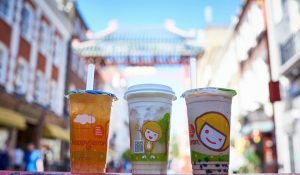 In fact their roll call of options for it is seriously impressive – black pearl, taro balls, pudding, lychee jelly and popping balls that playfully explode once slurped through your jumbo straw, they’ve got them all.